Sony is going after the high-end of the sound bar market with the introduction of two models that both offer Dolby Atmos and DTS:X virtual surround processing, while also perfectly matching Sony’s 2018 TV line-up. The less expensive, $600 HT-X9000F is a 2.1 soundbar with wireless subwoofer that perfectly matches with BRAVIA X90F. The flagship, $900 HT-Z9F includes an extra center dialogue speaker inside a 3-inch larger enclosure that allows it to claim to be the world’s first 3.1ch Dolby Atmos/DTS:X sound bar. Both models share the same wireless subwoofer. The HT-Z9F gets a few more extras including hi-res audio support, capability to add rear speakers, Wi-Fi, Chromecast built-in, and Google Assistant voice support. The 3.1ch HT-Z9F sound bar is capable of totally encompassing its audience with three-dimensional sound in its compact, yet proficient size. With the introduction of Dolby Atmos and Sony’s Vertical Surround Engine in the Z9F sound bar, audiences will get a sense of helicopters whizzing above and car chase action clashing around you. Combined with the S-Force PRO Front Surround technology, which improves the existing surround sound, it now recreates the feeling of being surrounded by speakers for a true home theater environment. With or without Dolby Atmos and DTS:X content, virtual three-dimensional sound can be enjoyed thanks to the “Vertical S.” button on the remote that pushes the HT-Z9F to up-mix 2ch stereo content up to 7.1.2ch. If users wish to add a pair of rear speakers, the SA-Z9R is designed to go with the HT-Z9F and can extend the surround sound experience. Both the HT-Z9F and HT-X9000F are compatible with 4K HDR10 and Dolby Vision so that images can be passed through the device directly to the TV without loss of quality, resulting in great color clarity and brightness. The HT-Z9F also supports high-resolution audio formats. 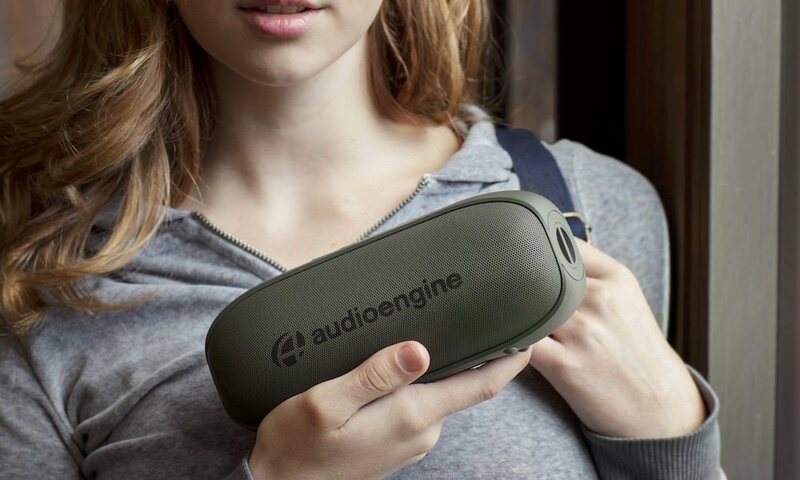 Music files can be enjoyed to near high-resolution audio quality thanks to DSEE HX (digital sound enhancement engine feature). Both sound bars are designed to match Sony’s 4K HDR TV aesthetic for an elegant set-up that fits perfectly together. 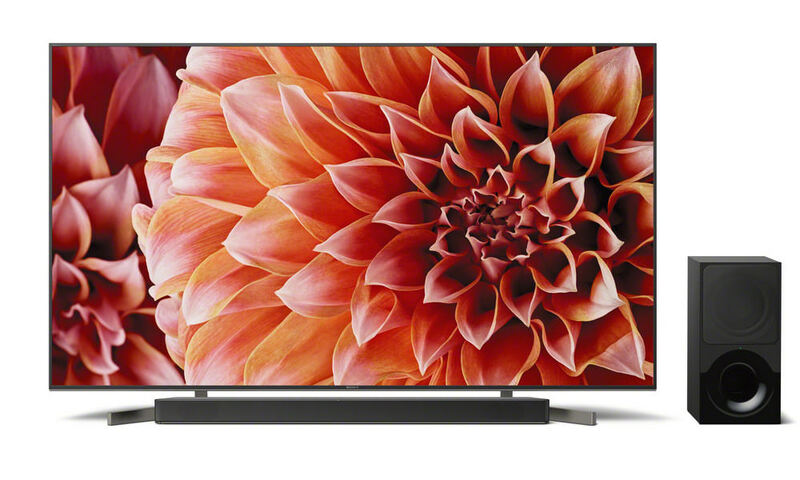 The HT-X9000F has the edges chamfered off at an angle to fit against the legs of a Sony TV stand, and perfectly matches the design of the Sony X900F 4K HDR TV series. Ideal for minimalist interiors, the slim design blends seamlessly into any living space. The two sound bars provide the option to go cable-free via Bluetooth connectivity for added simplicity – for Z9F, this feature will be made available via a future firmware update. The Z9F also has Wi-Fi connectivity for access to several music services by Chromecast built-in. You can also enjoy a new music experience through voice operations and will work with the Google Assistant. By talking to a smart speaker such as Google Home, you can play music through a streaming service from the HT–Z9F, or you can use multi-room playback which feeds the same music simultaneously from corresponding audio equipment in the home network. A refreshed and intuitive user interface makes it easier to set up and use with Sony TVs. With up to 2 HDMI inputs and 1 output, multiple devices can be connected to the sound bar. Both models also have USB connectivity in addition to Bluetooth. Sony’s Vertical Surround Engine makes it possible to reproduce “vertical” sound without in-ceiling speakers. Thanks to this technology, the HT–Z9F and HT-X9000F gives the Dolby Atmos and DTS:X experience a low profile, without using enabled speakers and rear speakers. It is not room environment‐dependent, and enables listeners to enjoy sound from all directions with max 7.1.2ch surround sound.